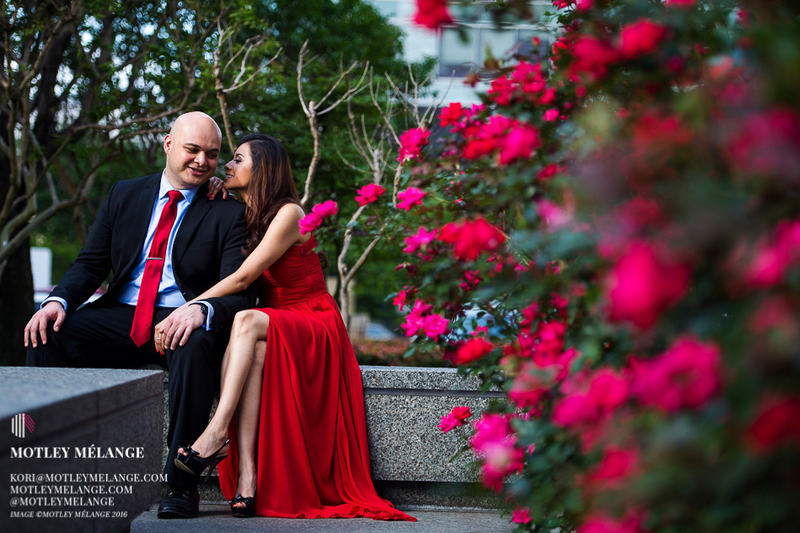 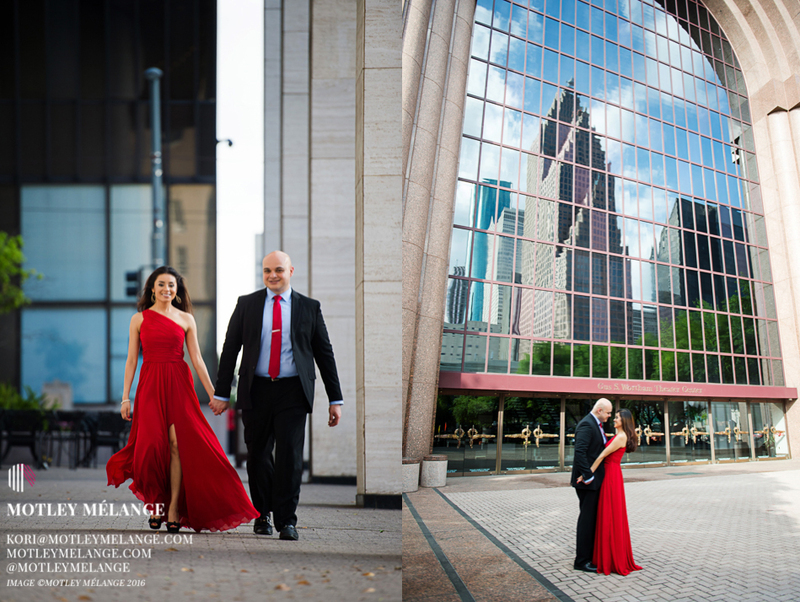 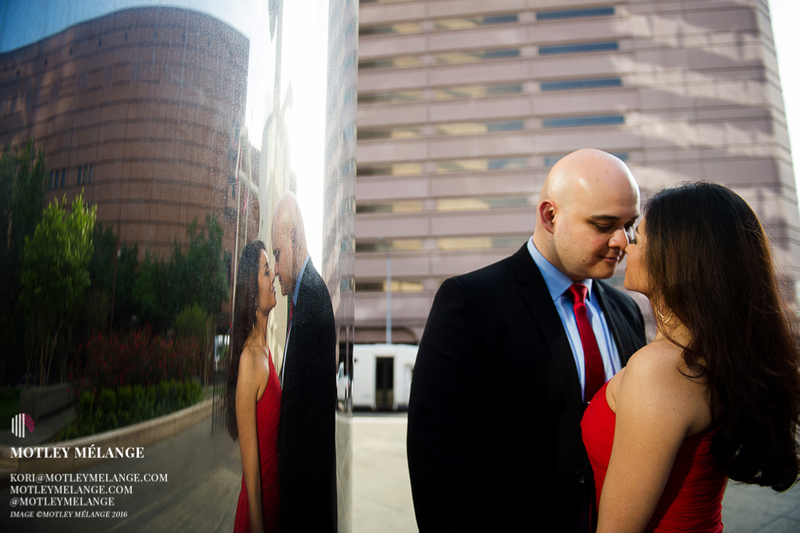 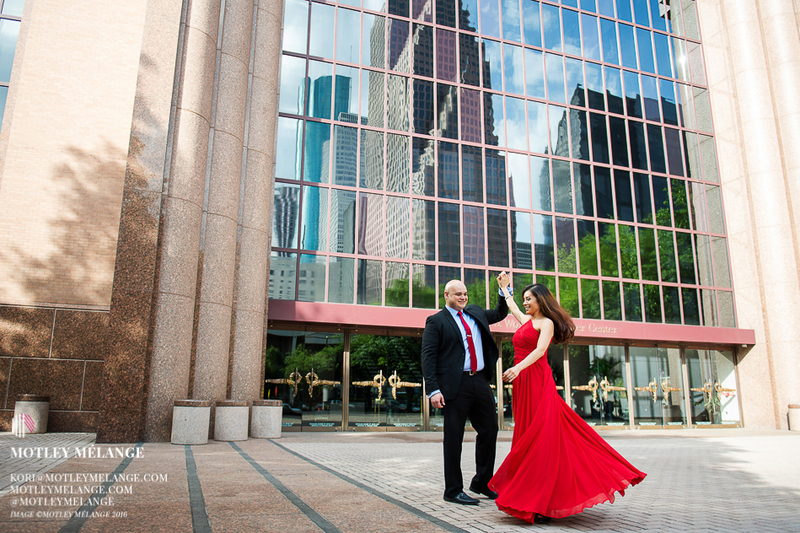 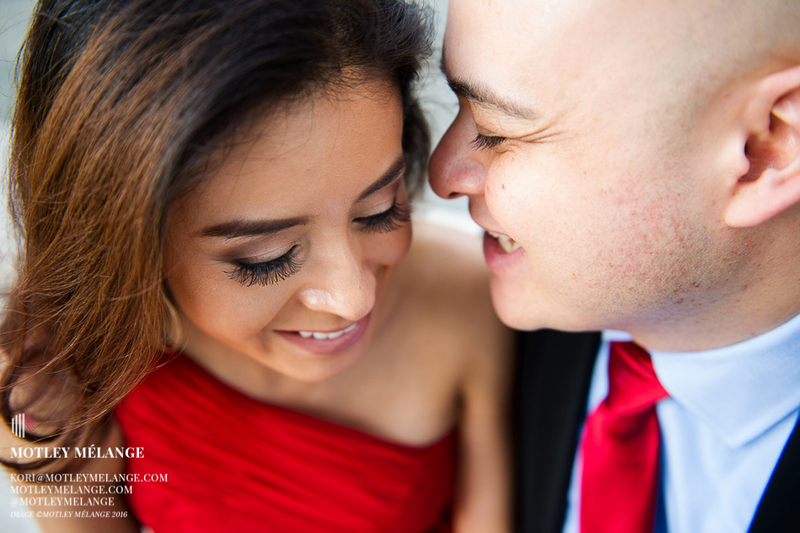 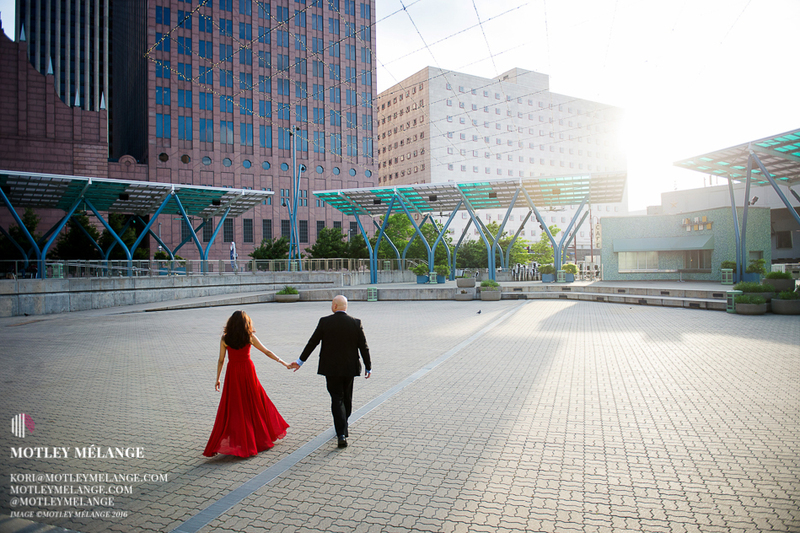 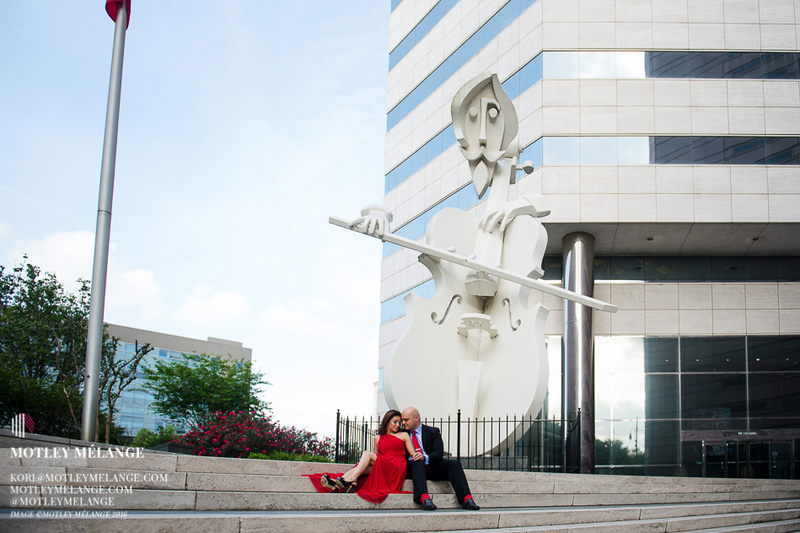 I post a lot of nighttime sessions in downtown Houston but here’s a peek at a daytime one! 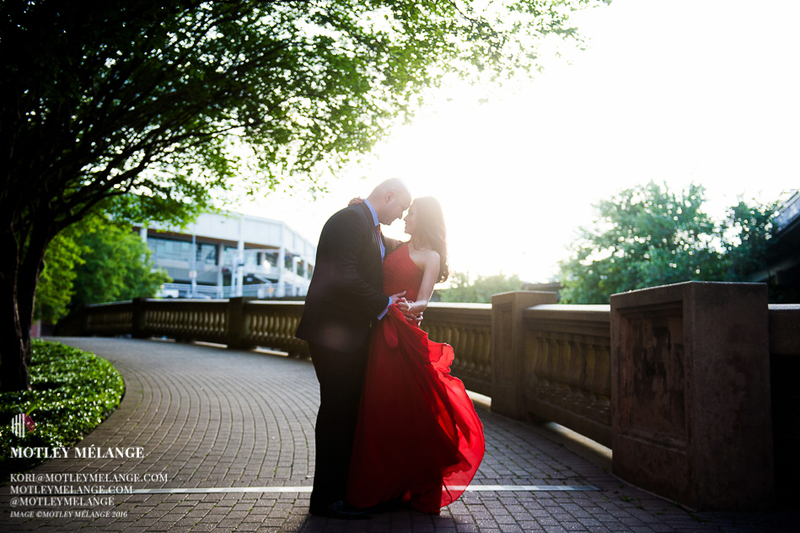 How gorgeous is this red flowing floor length gown?! 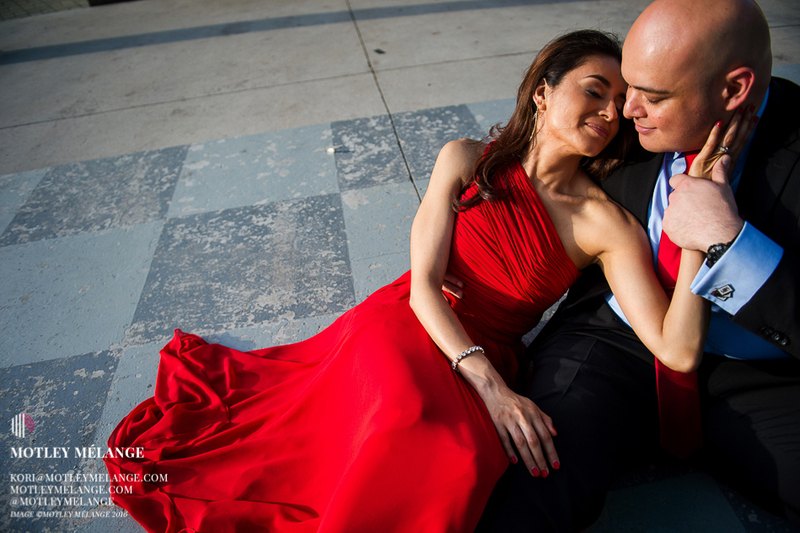 And that slit! 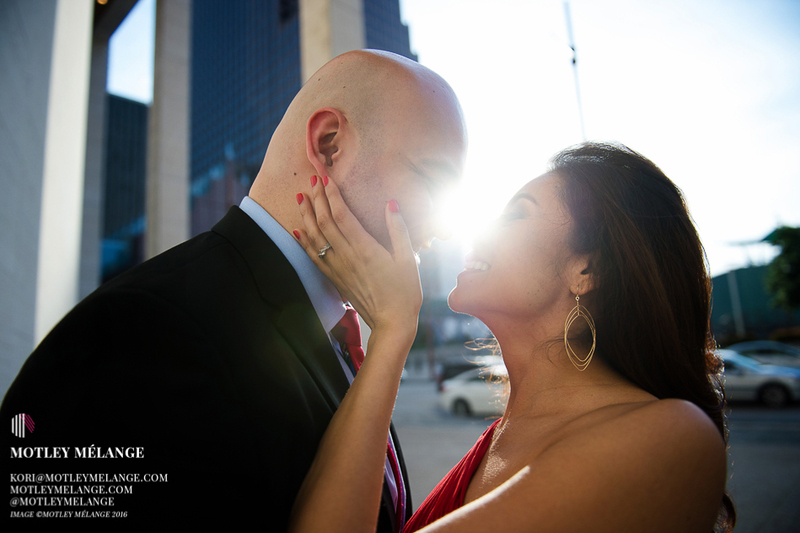 Hot momma! 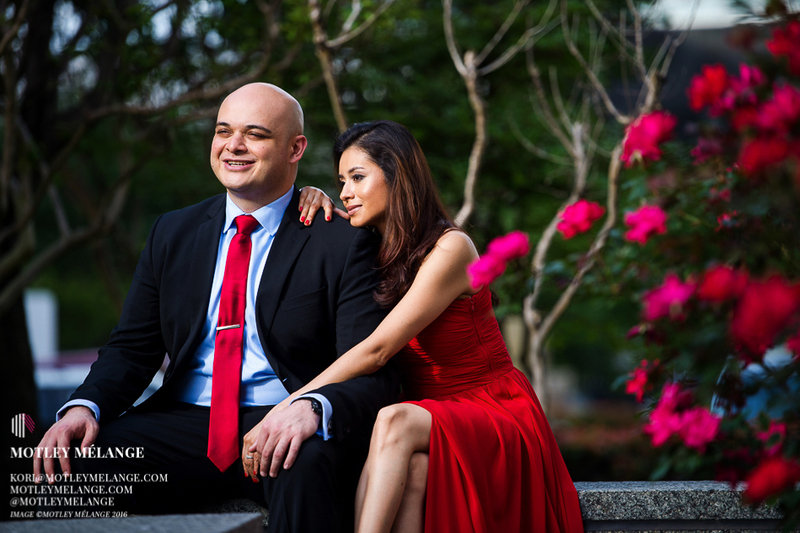 Ladies if you haven’t tried Rent the Runway, it’s a must!